Our expectation is to be able to offer Transition Courses in Scotland. Delivered by our hub and fine tuned to the needs in Scotland. 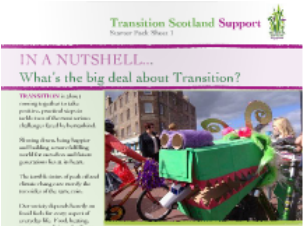 Transition Scotland Support (a precursor to TS as you see it today and funded by the CCF) produced a number of resource packs and videos and we've kept them alive on this page so you can use them. Note that a few might be slightly out of date but on the whole they are still pretty good. 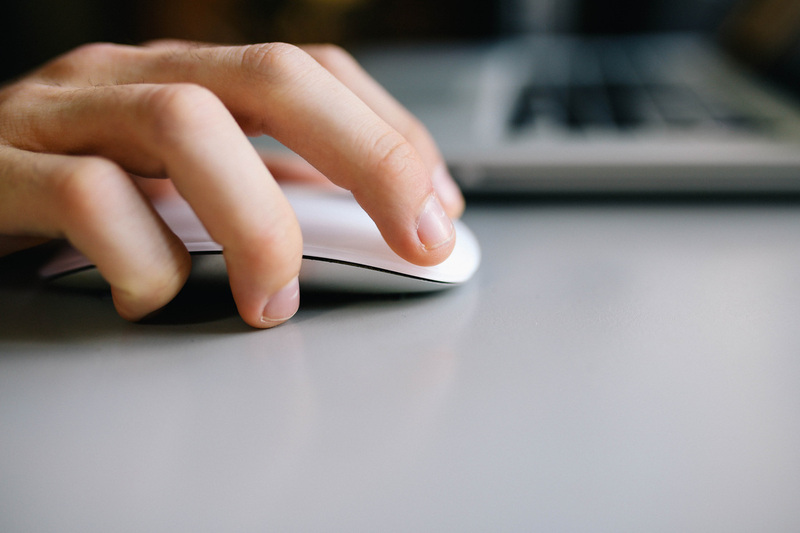 Frequently Asked Questions page will hopefully give you quick answers to the most obvious of questions. If there's something missing, please let us know.